According to the 2017 Global Gender Gap Report, only 13% of SA graduates in the STEM fields are women. Men continue to take centre stage as woman remain underrepresented in the ICT field. This is word from the chairperson of Women in Tech South Africa, Robyn Farah, who was commenting on the need for inclusivity in the local tech sector. With today marking International Women's Day (IWD), Farah says although the country is increasingly welcoming the adoption of new and emerging technology, such as artificial intelligence, the Internet of things and blockchain, it lags behind in terms of including and promoting women in the sector. According to the 2017 Global Gender Gap Report, only 13% of SA graduates in the STEM (science, technology, engineering and mathematics) fields are women, despite the country being ranked 19th out of 144 countries. "The solution for inclusivity in the local tech sector lies in encouraging and supporting women to pursue careers in STEM fields," she says, "although young women embarking in STEM don't often have their family's support. This means they need to turn to their fellow students for support, who are often mainly males and also struggle to understand why a woman is studying a STEM subject. This lack of support has proven to limit women's participation." According to Farah, the lack of female mentors, female role models in the field and limited networking opportunities are also some of the top barriers experienced by women in technology. "We have witnessed first-hand how these barriers impact their contribution to our local tech communities." Laura Poultney, BSG's relationship sales support manager, agrees, adding that having mentors in the sector is of outmost importance. "During my time at BSG, I've worked with strong female consultants and mentors who put in the work to build credibility through their exceptional ability to deliver," she says. Being a female consultant who is underestimated can work in your favour, she adds. "This provides an opportunity to delight clients by delivering beyond their expectations. Don't be afraid to go the extra mile and prove yourself. My female role models have not been afraid to work and ask for what they want. Deserve a promotion? Own it, earn it and ask for it. Remember that you aren't always going to get it and know how to deal with setbacks. Challenges like these build your resilience and prepare you to deal with similar situations better in future." 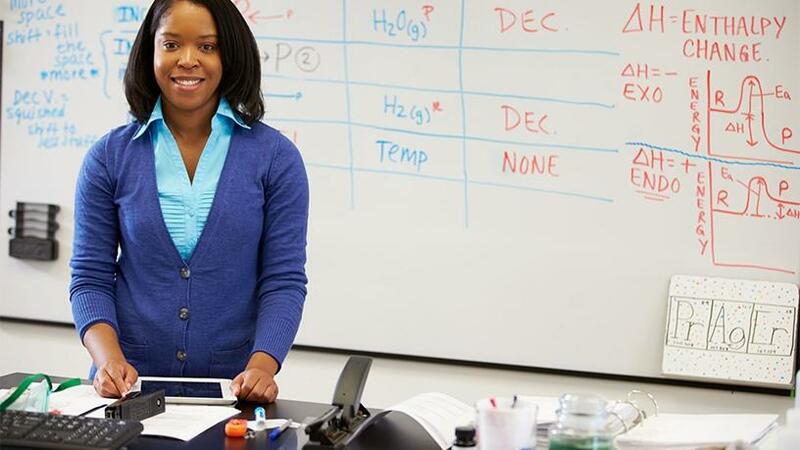 In a bid to close the gender gap, Nepad's Southern Africa Network for Biosciences, with support from the BioFISA II programme, has launched a second round of an acceleration programme aimed at supporting women in biosciences, the FemBioBiz Acceleration Programme. This aims to develop leadership, technological and business skills in female-owned businesses in the Southern African Development Community (SADC) region. "This is an acceleration programme aimed to support deal-making and business growth for female-led or owned businesses and was initially launched in February 2017. Although Sub-Saharan Africa has not been famous for its status as a leader in female inclusion within the economic and technology sector, African women are surprisingly beating the odds and defying the obstacles in the field of entrepreneurship in the region. Techpreneurs characteristically have ambition, determination and a flair for original ideas. However, many lack the business expertise required to develop these into commercially viable ventures." Last year the programme had over 156 applications from nine countries in SADC. The overall best performers in the six-week programme received grants of between R100 000 to R250 000 to move their businesses forward. Meanwhile, the International Fund for Agricultural Development, together with United Nations Food and Agriculture Organisation and the World Food Programme (WFP), has highlighted the role that innovations in information and communications technologies play in expanding rural women's opportunities in value chains and enterprise development, while increasing their access to education and information. "ICTs can go a long way to boosting economic opportunities for rural women. Mobile and smartphones, for example, provide access to real-time information on prices in different markets and allow more informed choices. Digital technology overall can transform lives if we get it into the hands of the people who need it, and that's why we're working hard every day to help increase access for rural women. And every time one of those women farmers uses a WFP app to sell her crops, the prosperity of her family and her community improves and we're another step closer to gender equity."